Find out more about Miranda do Douro town and the region of Trás-os-Montes, Portugal. 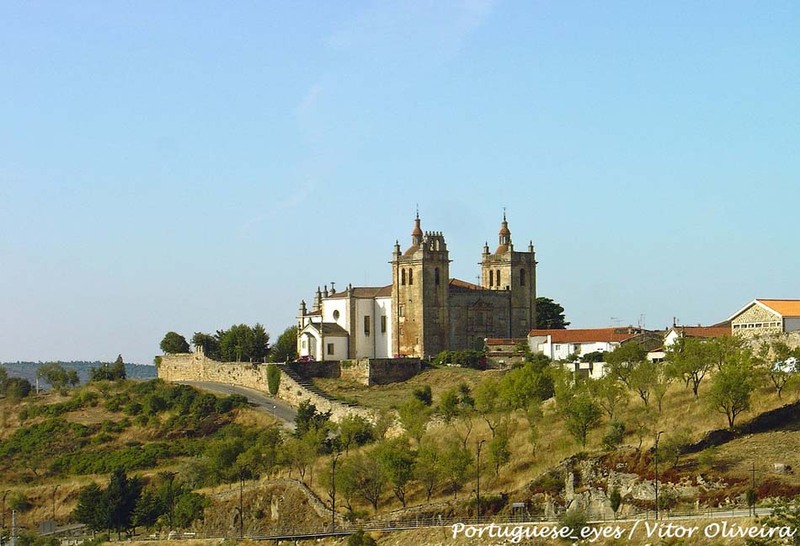 Miranda do Douro is a border fortified city located atop the cliff of the Douro river. 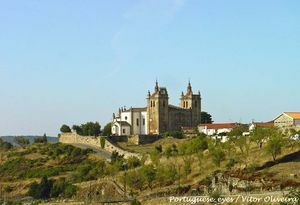 For a long time, it was the stronghold of the “wild East” of Portugal. This ancient town boasts a medieval atmosphere with its decaying castle and plenty of Spanish tourists during the weekends. The beautiful and vast 16th century church stands out. Once it served as cathedral and today seems kind of overwhelming when compared with the rest of the city. 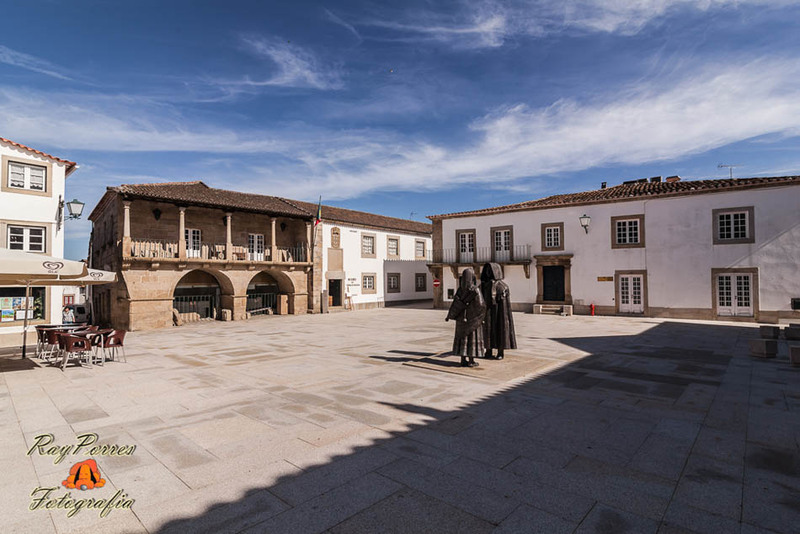 It’s also worth walking through it’s historical city centre, which hides façades from the 15th century, especially in Rua da Costanilha, west of Praça de Dom João III, and a Gothic gate at the end of that street. You shouldn’t miss visiting the Museu da Terra of Miranda to find out more about the local culture. It’s worth noting that street signs are written in “Mirandés,” and old language developed during the centuries of isolation from the rest of Portugal. One kilometres towards the east, there is an eighty-metre-tall dam, with a road on top of it that goes as far as Zamora, 55 kilometers afar. Despite the dam, the gorge is mouth opening and several companies offer boat tours along it.